It is important for you to have your rug cleaned on a regular basis. 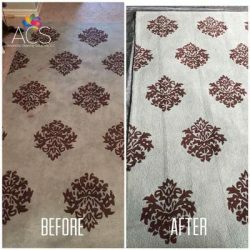 If it is time for a rug cleaning, then you can call America’s Cleaning Solutions. 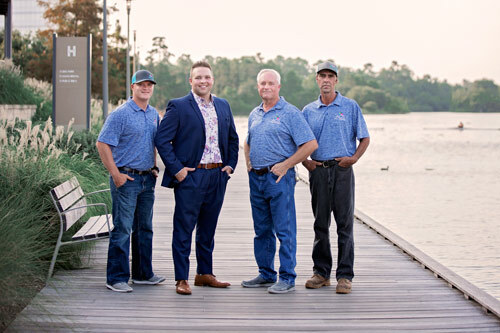 We serve Woodlands, Montgomery, Conroe, Willis, New Waverly and Huntsville, Texas. You can also prevent mold from growing on your rug. Saved time and energy are other benefits that you can reap from having your rugs cleaned. Our technicians are highly-qualified and work hard. 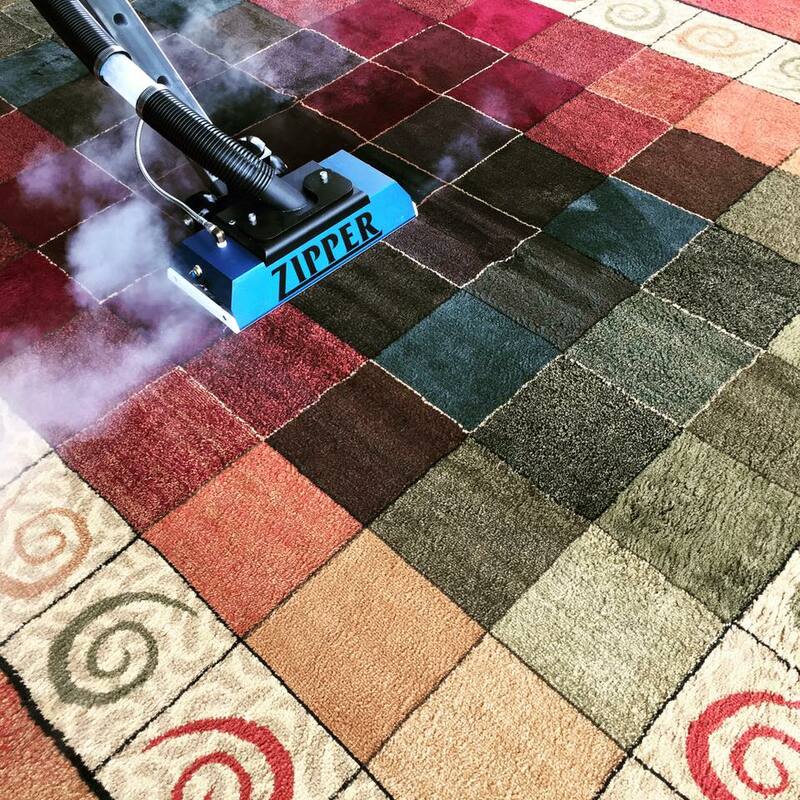 Using superior and safe equipment is one of the keys to making sure that a rug is properly cleaned. 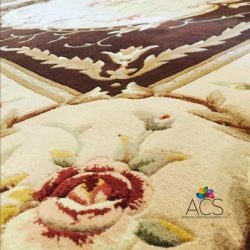 We make sure that the products are high-quality before we purchase them. 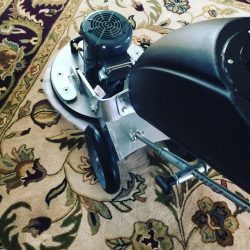 keep your rug in great shape. 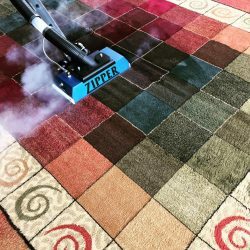 You will enjoy the service that you get from us. 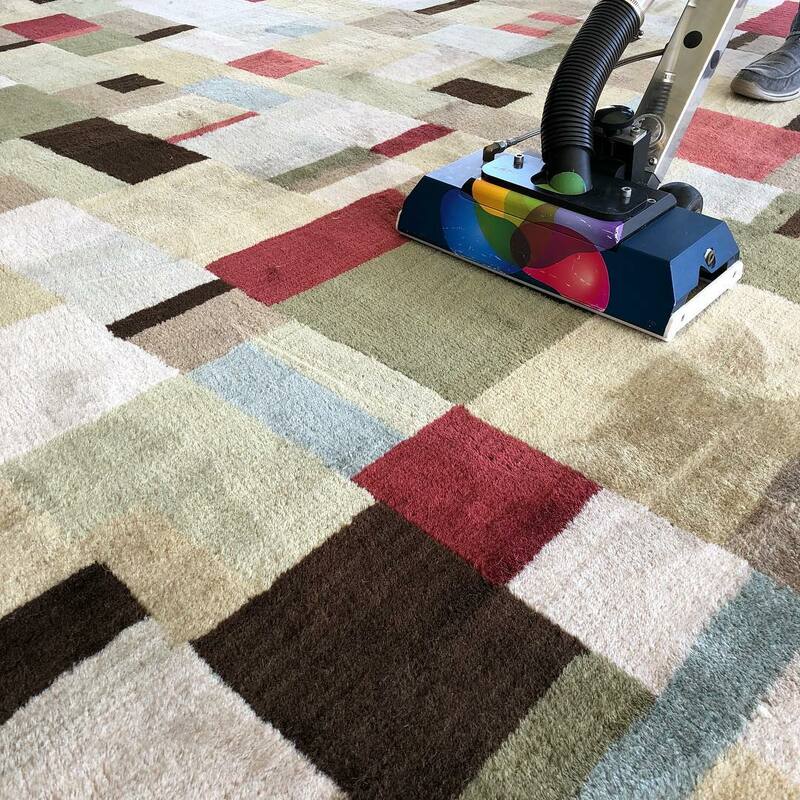 We have a state of the art rug cleaning facility located in New Waverly with over 7,000 sqft of warehouse space so we can make sure your rug is cleaned and dried properly.